This is a blog all about skin. 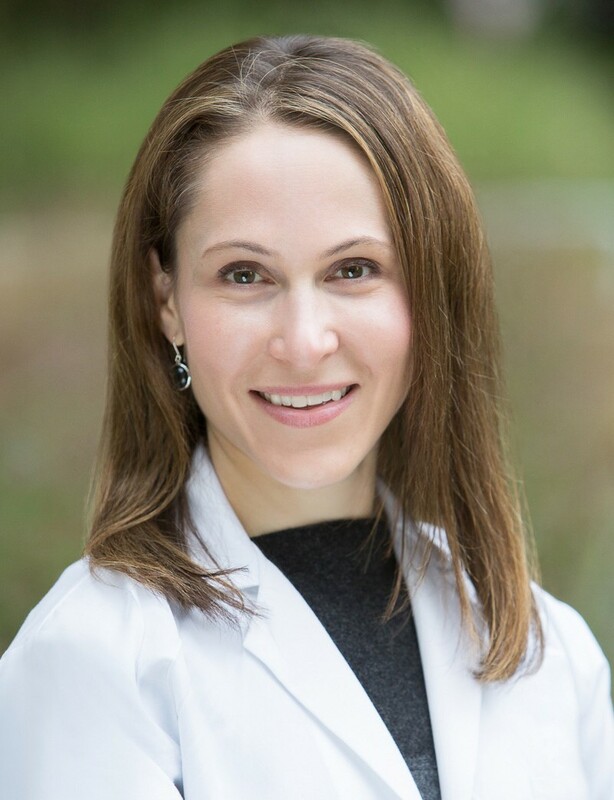 By day I am a dermatologist at the Polyclinic in Seattle, Washington and this blog was created as a way to help answer questions that patients might have- but didn’t remember to ask. You may know that the skin is the largest organ system in the body. That means that there are A LOT of things that can wrong with the skin. From acne, to rashes to skin cancer, a dermatologist has a lot of ground to cover in each appointment. And then there are the burning questions about skin care, products and “anti aging.” This blog will explore some common skin conditions and questions that are encountered every day. I hope that you (and my patients) will find it interesting and educational. I welcome comments and questions and may answer a selection of questions that are posted to the blog. A disclaimer: I have degree in medicine, not computer science. This is my first foray into the world of blogging, so if my site seems simple or there are mistakes, please be gentle. This blog should not be used for diagnosis or treatment of a skin condition. It is not intended to replace advice from a medical professional. If you have a medical problem please discuss with your doctor. Is there a bronzer you can recommend? Lotion vs spray? I am a very active 73 yr. old who plays tennis three times a week during the winter and hate “white” legs on the court. Hi Carole, I really like Jergens gradual self tanner. It is inexpensive and can be applied like a lotion so there is no streaking. For a higher end self tanner (that is not as gradual), I use Suntegrity.